After having done over 300 presentations in more than 15 countries and organized 30 events, we have expertise in a broad spectrum of topics related to the collaborative/sharing economy. We have done workshops at events, with companies, governments and with several European Union institutions. We have ready made packages, and we can develop tailor made workshops that fit your goals. Together with businesses, governments, organisations, institutions and startups we work to develop the collaborative economy. We do this through providing strategic advice and consulting in order to develop a business model that fits your business model or city. From providing insights to the new markets and trends, to developing a plan to tackling challenges and fostering opportunities. As globally recognized experts in the collaborative economy, this year, we take on the challenge of connecting new disruptive technologies to the collaborative economy. What are the opportunities? What are the hurdles? How does it all come together? We elaborate on Blockchain, IOT, AI and Robots. 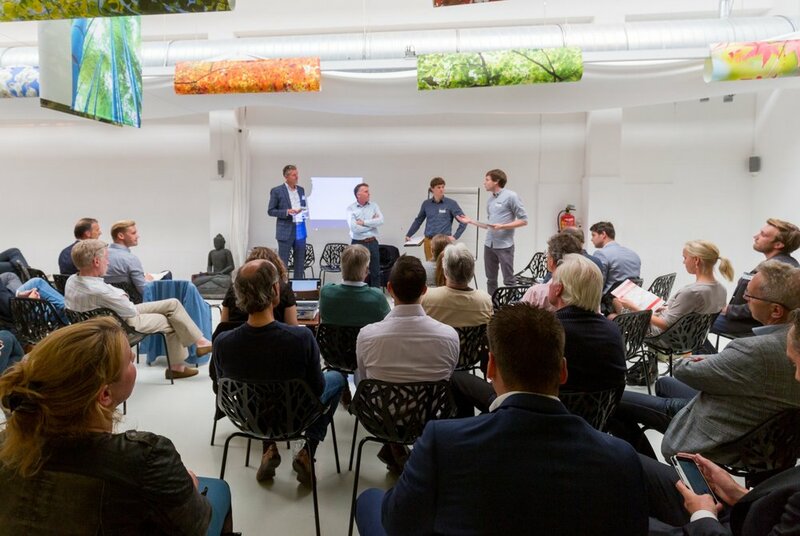 As an initiator of Amsterdam Sharing City, shareNL is in the center of the activities and network. With a global network, it is also only natural that we expand our view to other countries and continents. Every city and country has an important story to tell and unique experiences to showcase, and we are in close contact with those stakeholders. Every year, we organise and co-organise events relevant for the collaborative economy and the next level. We have organized and co-organized over 25 events, and we would love to bring in a new point of view at your event or conference. With the monitor, we map behaviour in the market, and gather and share knowledge with the collaborative economy research library. We have worked on several national and international research projects (for example in collaboration with the Ministry of Economic Affairs and EU).